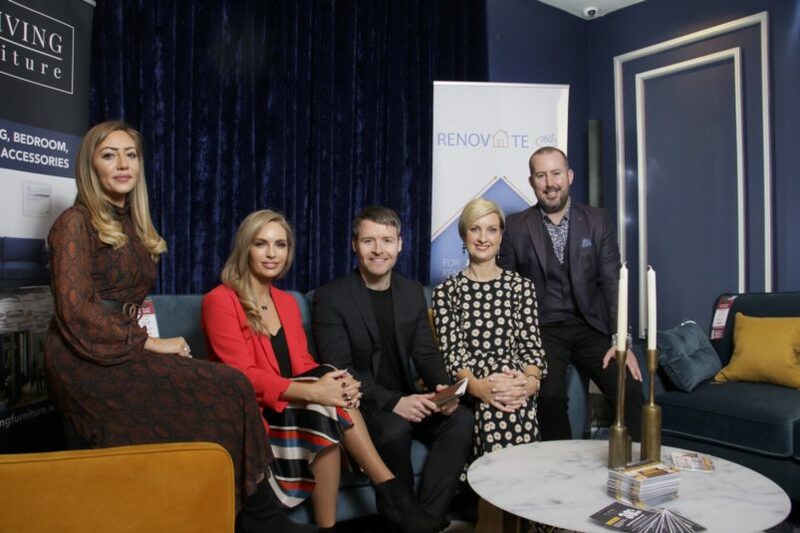 This month saw the return of the Home Renovation Event which took place in the G Hotel on Sunday March 10th. 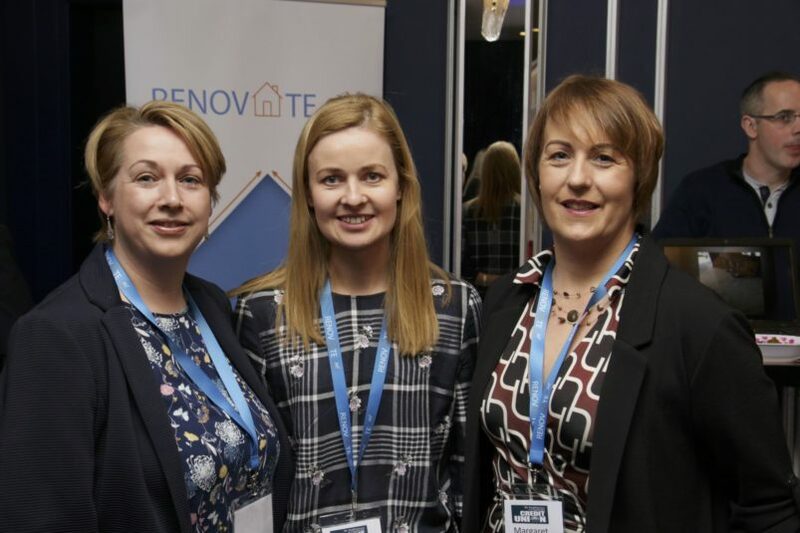 We joined forces again with St Jarlath’s Credit Union for the second year to provide a showcase to all things renovate to a sold-out audience. The highlight of the event was a talk by architect and TV broadcaster Declan O’Donnell who gave a talk the importance of architecture as well as his own self building journey. Other speakers on the day included Shona O’Dwyer of St. Jarlath’s Credit Union who talked about her renovation experiences, Paddy Daly of Self Build & Renovations Ireland who talked about the self-build & renovate journey as well as his Facebook group, Barry Lowe who discussed SEAI grants & Niamh O’Donovan of Simple Styling who discussed all things interiors and how to declutter your home. Exhibitors who also provided hands-on advice included – Brady Landscapers, Cherrymore Kitchens, Comet Renewable Energy, Dan- Éire Design, Door Centre, EZ Living, Ecowise, Galway Carpenters, Jonathan Byrne Tilers, Komandor, Nutherm, Senator Windows, Simple Styling, Upstairs Downstairs Magazine and William Mullins Builders. 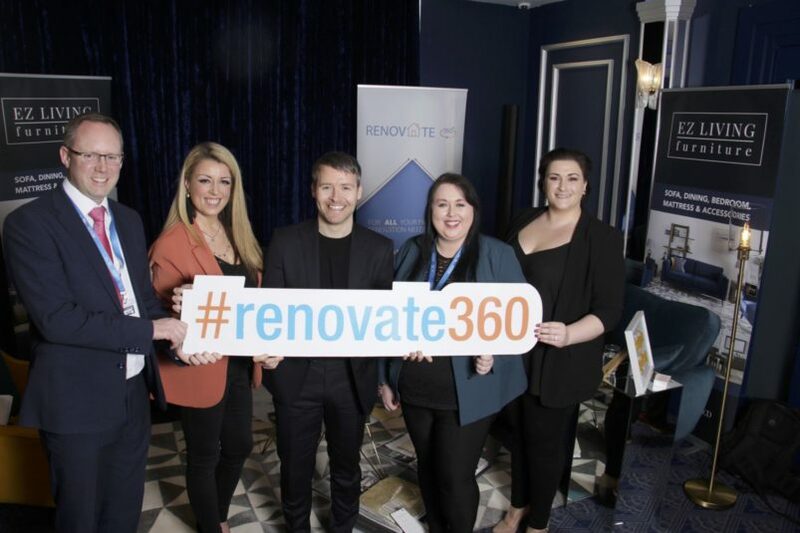 Credit Union financial advisors were also on hand to offer advice on the Renovate360 loan whereby credit union members can borrow up to €75,000 for home renovations. A sincere thank you to all that attended the event & to all the suppliers that exhibited. Some photos from the day! At the Home Renovation Event in the gHotel Sunday hosted by St Anthony & Claddagh Credit Union and St Jarlath’s Credit Union were (l-r) Ted Coyle and Lisa Stewart St Anthony And Claddagh Credit Union guest speaker Declan O’Donnell, well known Architect & TV Broadcaster, Bernie Diskin and Shona O’Dwyer St. Jarlath’s Credit Union. 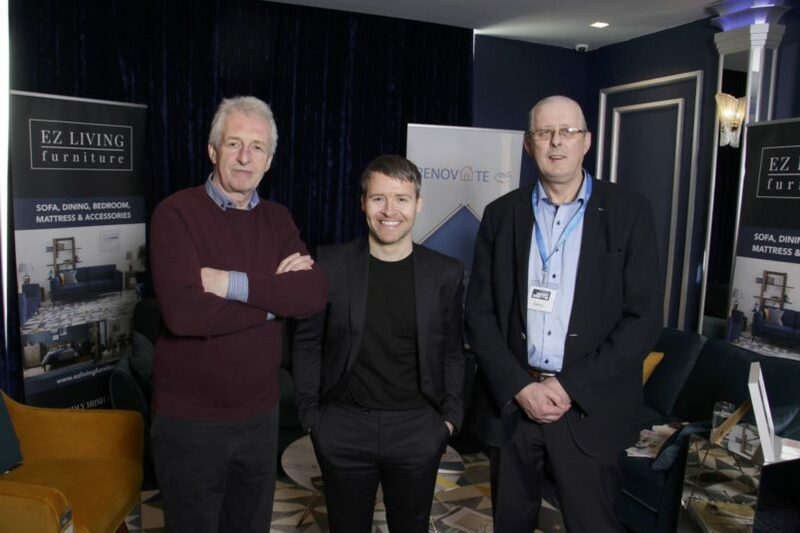 At the Home Renovation Event in the gHotel Sunday hosted by St Anthony & Claddagh Credit Union were Mick Culkeen of St Jarlath’s Credit Union, guest speaker Declan O’Donnell, well known Architect & TV Broadcaster and Gerry Joyce St Anthony & Claddagh Credit Union. 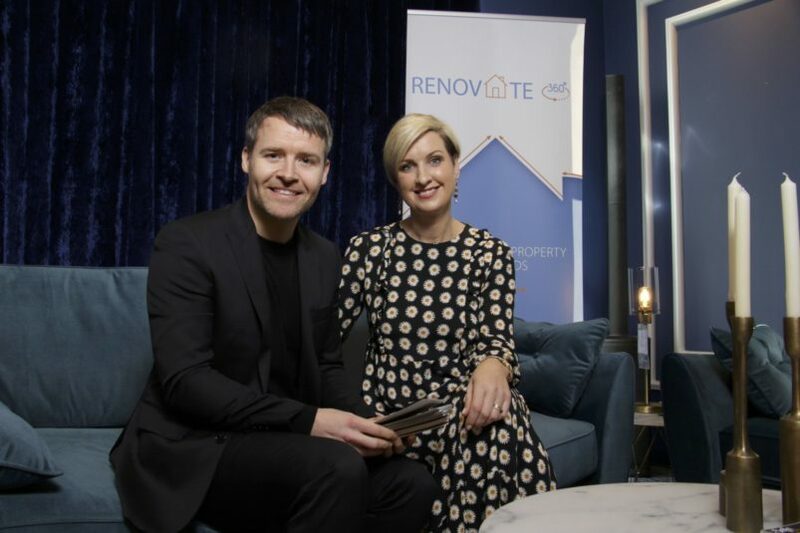 At the Home Renovation Event in the gHotel Sunday hosted by St Anthony & Claddagh Credit Union were guest speakers Declan O’Donnell, well known Architect & TV Broadcaster and Niamh O’Donovan interior design consultant. At the Home Renovation Event in the gHotel Sunday hosted by St Anthony & Claddagh Credit Union and St Jarlath’s Credit Union were Bloggeers Ruth McCourt and Pam Richardson with Declan O’Donnell, well known Architect & TV Broadcaster and Niamh O’Donovan interior design consultant and MC Kieran O’Malley. 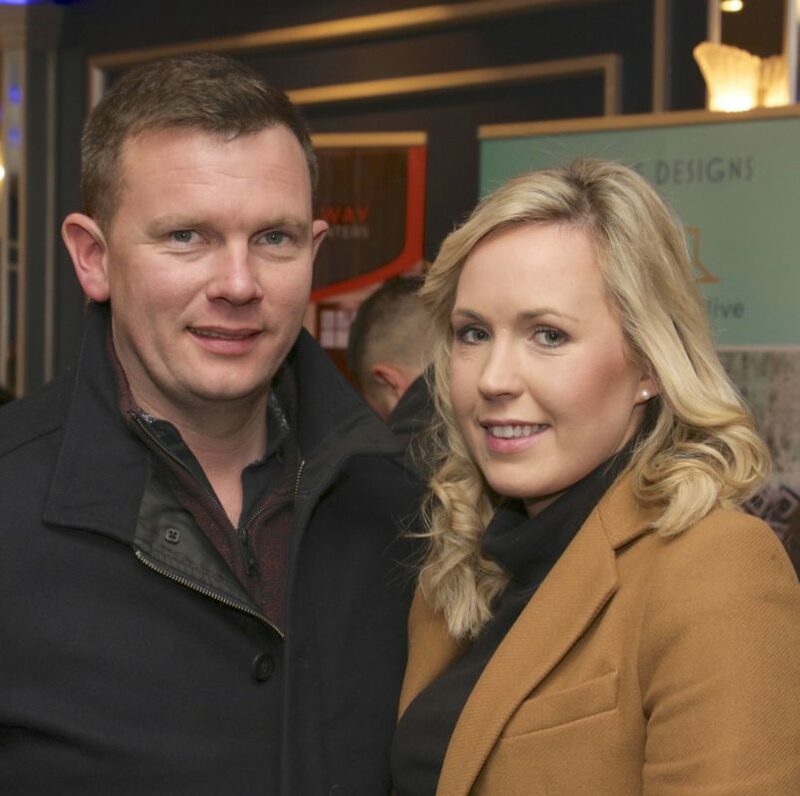 Connie and Peter Fahy Turloughmore at the Home Renovation Event in the gHotel Sunday hosted by St Anthony & Claddagh Credit Union and St Jarlath’s Credit Union . 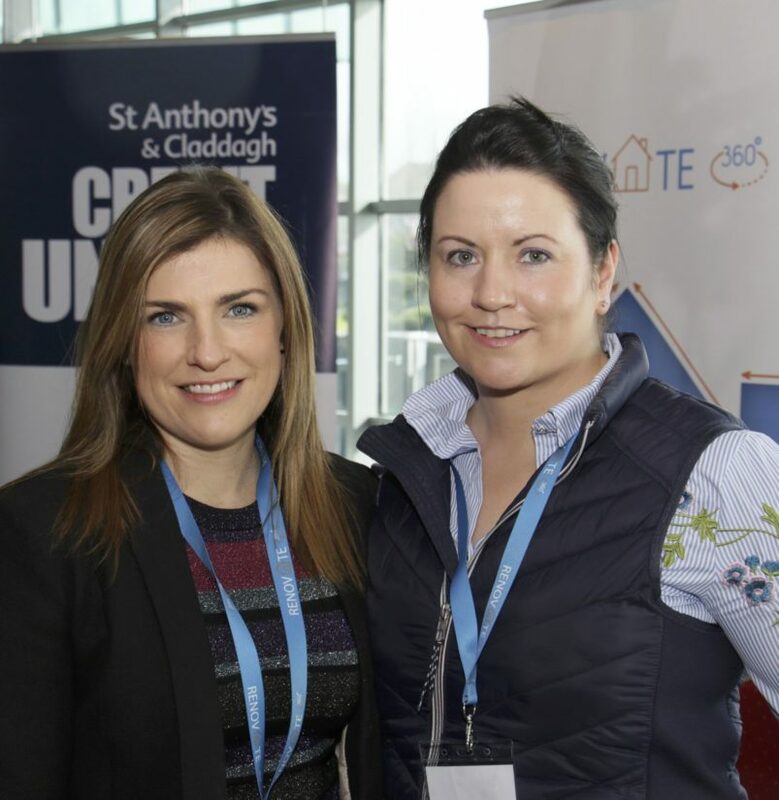 Emma O’Connor and Jean Kenny of St Anthony & Claddagh Credit Union at the Home Renovation Event in the gHotel Sunday hosted by St Anthony & Claddagh Credit Union and St Jarlath’s Credit Union. 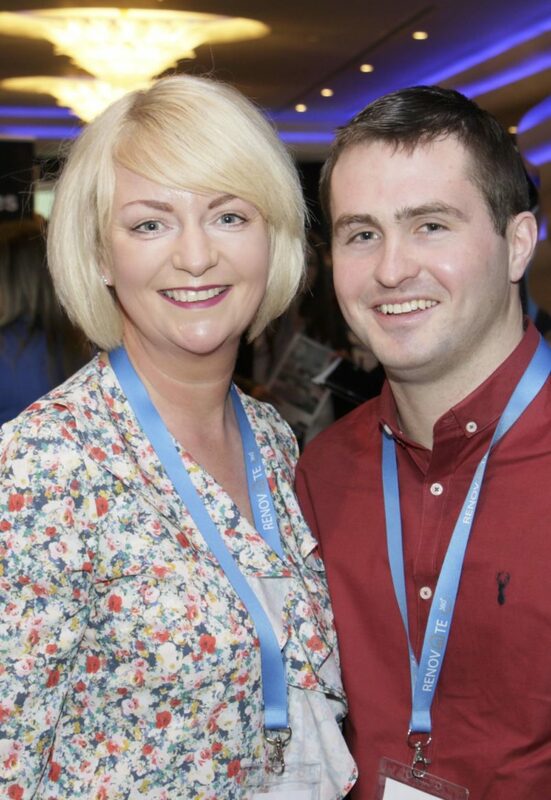 At the Home Renovation Event in the gHotel Sunday hosted by St Anthony & Claddagh Credit Union and St Jarlath’s Credit Union were Fiona Reilly St Anthony & Claddagh Credit Union with Conor Fanning St Jarlath’s Credit Union. 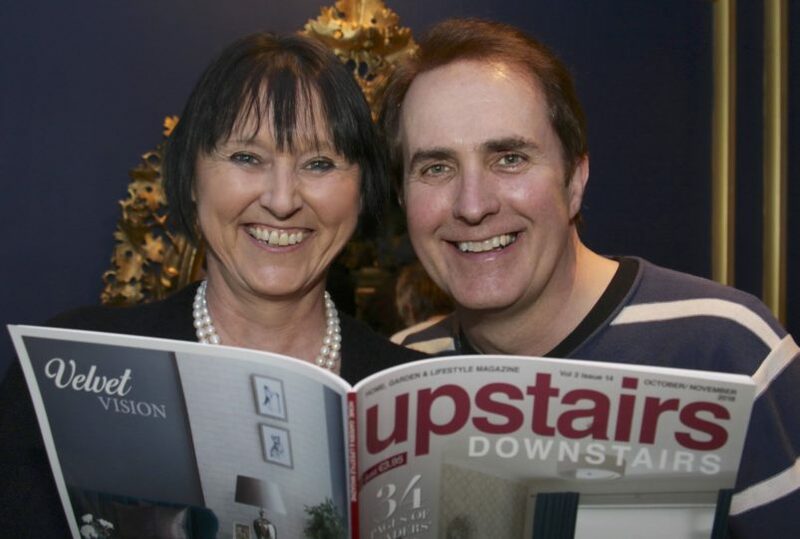 At the Home Renovation Event in the gHotel Sunday hosted by St Anthony & Claddagh Credit Union and St Jarlath’s Credit Union were Anne Layden editor of Upstair Downstair Magazine with Mark Roberts Galway FM. 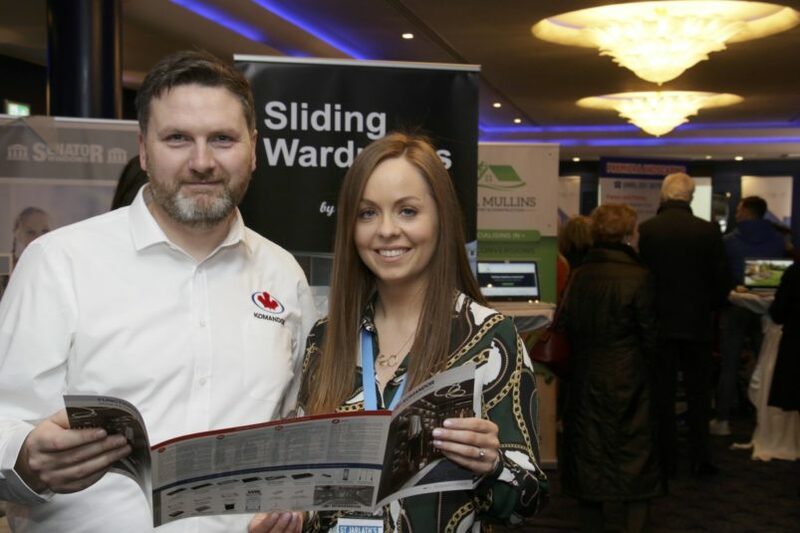 At the Home Renovation Event in the gHotel Sunday hosted by St Anthony & Claddagh Credit Union and St Jarlath’s Credit Union were Komandor, one of the suppliers on the day. 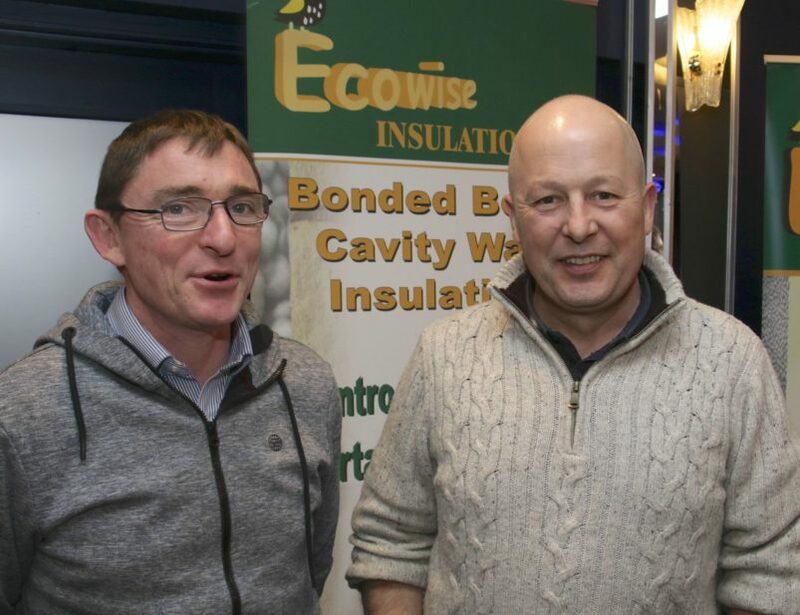 At the Home Renovation Event in the gHotel Sunday hosted by St Anthony & Claddagh Credit Union and St Jarlath’s Credit Union were Eddie Smith and Tony Costello of EcoWise. 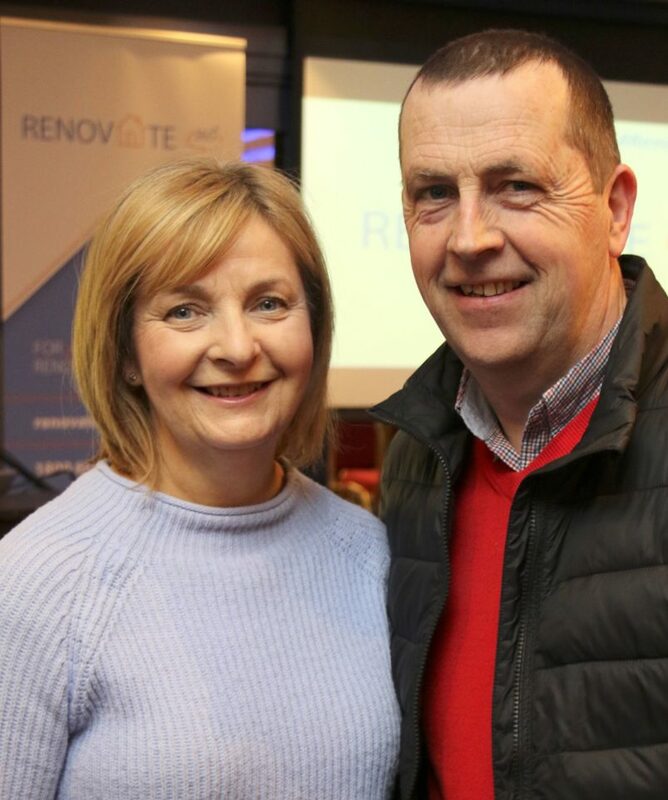 At the Home Renovation Event in the gHotel Sunday hosted by St Anthony & Claddagh Credit Union and St Jarlath’s Credit Union were John Lardner Slyane and Anita Igoe, Corofin. 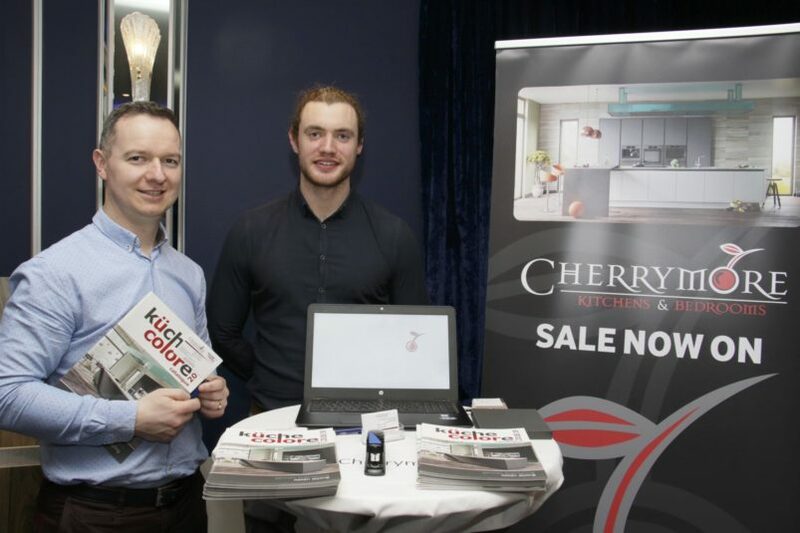 At the Home Renovation Event in the gHotel Sunday hosted by St Anthony & Claddagh Credit Union and St Jarlath’s Credit Union were Joe King and /john Dooley Cherrymore Furniture. 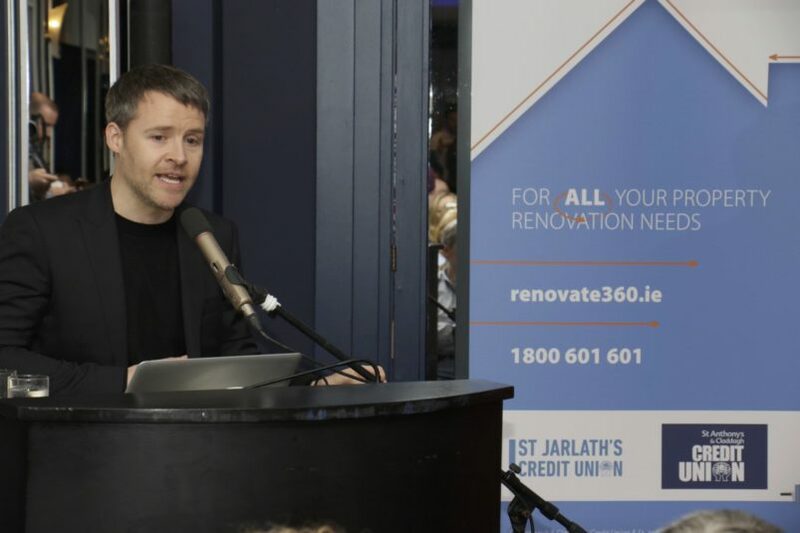 Declan O’Donnell, well known Architect & TV Broadcaste speaking at the Home Renovation Event in the gHotel Sunday hosted by St Anthony & Claddagh Credit Union and St Jarlath’s Credit Union. 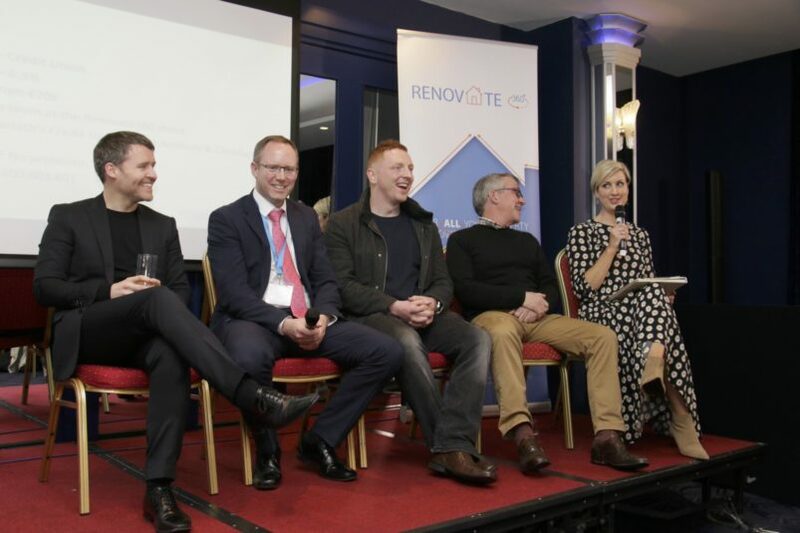 At the Home Renovation Event in the gHotel Sunday hosted by St Anthony & Claddagh Credit Union and St Jarlath’s Credit Union the panelists for Q&A: Declan O’Donnell, Ted Coyle, Paddy Daly, Barry Lowe & Niamh O’Donovan.